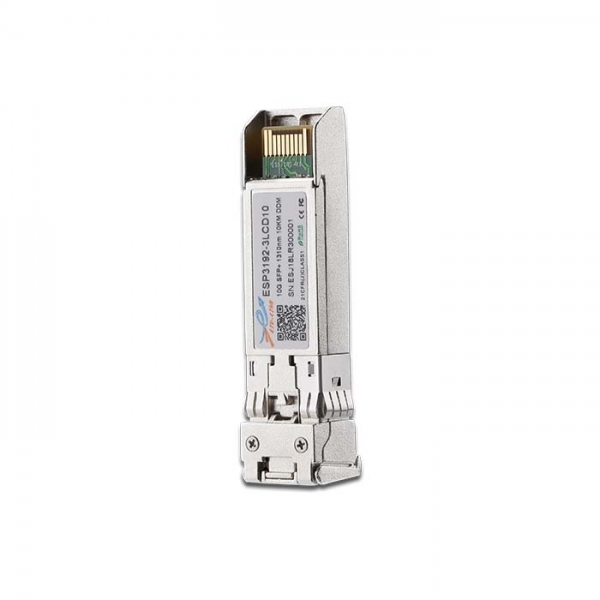 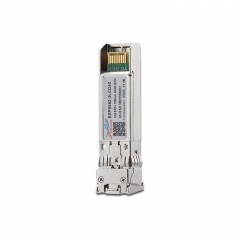 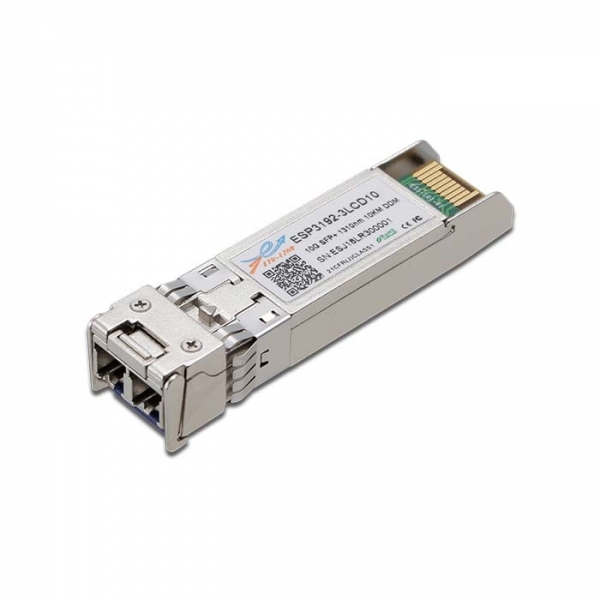 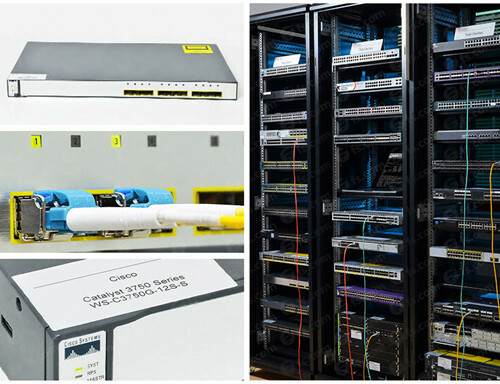 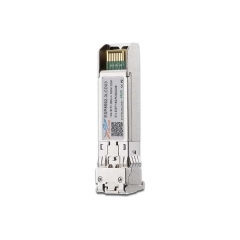 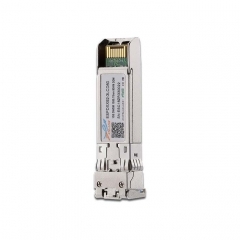 This 1310 nm DFB 10Gbps SFP+ transceiver is designed to transmit and receive optical data over single mode optical fiber for link length 10km. 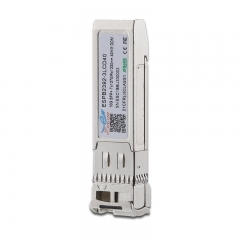 The SFP+ 10km module electrical interface is compliant to SFI electrical specifications. 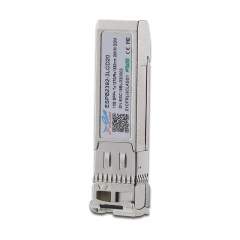 The transmitter input and receiver output impedance is 100 Ohms differential. 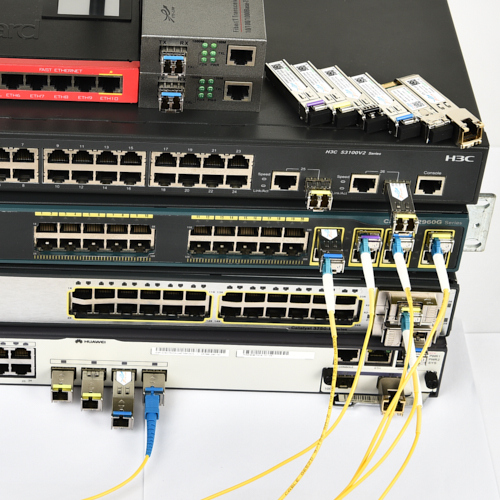 Data lines are internally AC coupled. 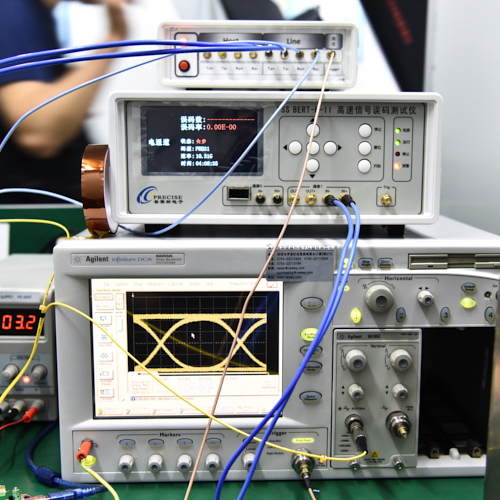 The module provides differential termination and reduce differential to common mode conversion for quality signal termination and low EMI. 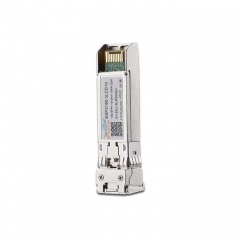 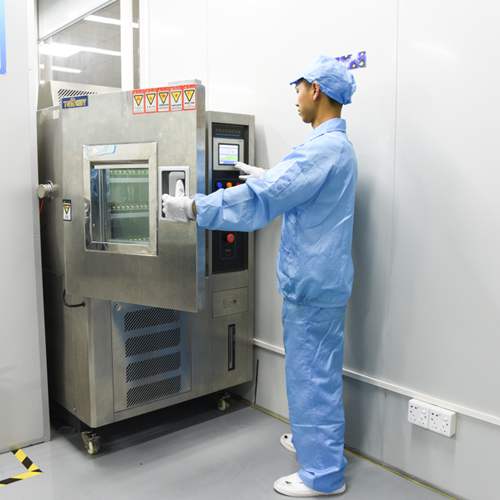 SFI typically operates over 200 mm of improved FR4 material or up to about 150mmof standard FR4 with one connector.